Motorola’s newest Android handset, the Moto G is officially announced today and Motorola are hoping to shake things up a bit with this new model. 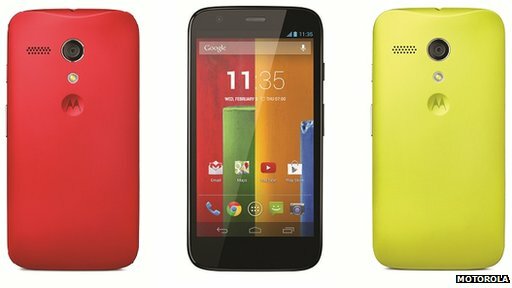 The Moto G will pack in a 1.2GHx quad-core CPU, 1GB RAM, 8 or 16Gb of storage, 5MP camera and 4.5 inch 720×1280 pixel display. Furthermore, the Moto G will ship with Android 4.3 with a promised update to 4.4 KitKat coming soon too. Whilst these may not be the pinnacle of smartphone specs the price may surprise you. O2 have already come out to announce that the Moto G will be available on their network for just £129.99 on Pay & Go, which seems excellent value. We’ll be looking to get our hands on one soon and will report back when we do. It wasn’t long ago that most people’s homes had a huge computer, comprising, vast monitor and tower, taking over one of their rooms. But over the last half-decade, technology has developed and the computer has become smaller, easier to use and cheaper. Laptops are convenient because they can be taken everywhere with you and with Wi-Fi now available in cafes, shops and even on trains, you can use the web while on the move, too. As technology has improved, prices have also come down, so the days when buying a laptop would leave you totally out of pocket are gone. Here are our cheap options for the best laptop deals. Best for low budget: The Co-operative Electrical currently has a laptop sale offering high-quality computers at a reduced price, meaning you can get more for your money. At £299 the Toshiba Satellite C855-1W4 offers 4GB of memory and a 640GB hard drive, with Windows 8 installed ready to be used. The screen is 15.6 inches, which is ideal for watching films. Best for memory: If you are going to be using your laptop for work, or storing large files such as photos, videos and songs, you may be better off getting something with a larger hard drive (not memory) so that you don’t have to be worrying about deleting things to make room for others. Although a higher memory can mean paying a bit more, this will be cheaper than having to replace your laptop in a few years’ time because it has run out of hard drive space (not memory). Look for a laptop with 500GB+ on it. 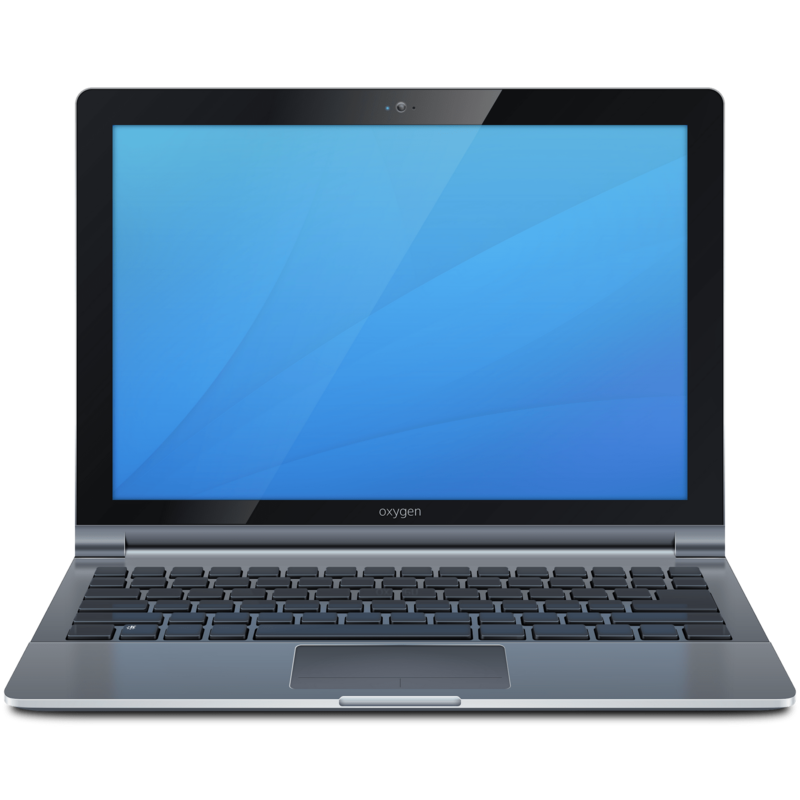 Best for speed: It’s no use getting a cheap laptop if it is going to be slow, so look for a laptop with an Intel core i5 or Intel Core i7 processor, as they are good for fast performance and longer-lasting power. Lightweight: Although all laptops are portable, some can get heavy if you’re carrying them around all day, so you need to invest in something that is lightweight. At £399, the Acer Aspire V5-122P is compact and its 11.6” screen means that it is small and easy to transport to and from work. Spend a bit more: The Toshiba Satellite L955-10P laptop is a little more expensive at £429, but has 8GB memory and a powerful Core i5 processor to ensure speedy computing and efficient performance. This laptop also features an ultra-premium chassis and ultra slim design to combine style with functionality. All prices were correct at time of publication. With the obvious success of the Nexus 5, Google is managing to get Android 4.4 KitKat in to the hands of more users. That’s left many existing Android users wondering when their devices will have a KitKat update available. Several manufacturers have already made announcements and we know, for example, that HTC are going to have updates out later this month. 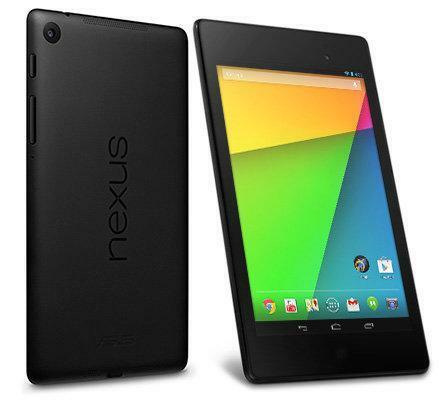 If you have a Nexus 7 though, you are definitely in luck! The Nexus 7 (both the 2012 and 2013 versions) and Nexus 10 will be getting the update imminently, although it’ll be exclusive to the Wi-Fi only models for now. I’m checking for updates on my Nexus 7 ever 5 minutes! Google have also announced that the Nexus 4 will get the update to KitKat soon too. 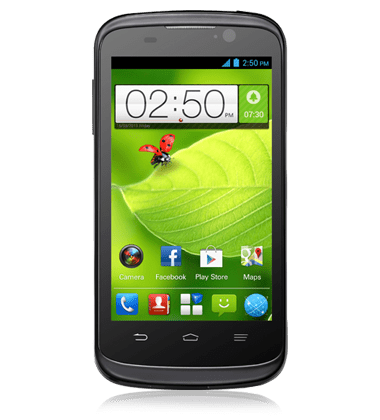 ZTE have had a lot of success with their Blade range of devices and they generally offer good value for money, particularly for the PAYG market. With the launch of the ZTE Blade V, ZTE are hoping to continue that trend and our review unit, which comes from Virgin Mobile, can be snapped up on PAYG for just £99.99 or if you are a Virgin Media customer, £81.99. That’s great value for a phone with Quad-core 1.2GHz CPU and 4″ 480×800 pixel display. We’ve always been impressed with ZTE’s build quality and value so can the Blade V impress us again? In the unboxing video below you can see the ZTE Blade V in more detail. I’ll run though the setup and run a quick benchmark too.